"Before it begins", it was already there, waiting in the shadow, revealing itself by scraps. "Before it begins", it's the validation of 6 tracks written in the 10's under different nicknames (4 tracks released on different compilations and 2 unreleased tracks). From dark glitchy mood to repetitive composition, the opus brings you into 10 years of music production, a way for Ena Eno to exorcize his old influences before the release in few month of his first solo album. 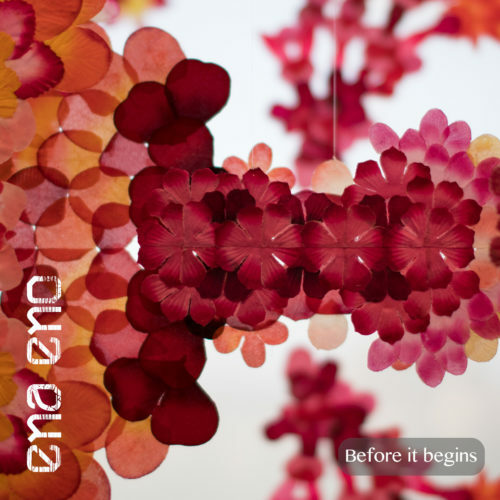 Share the post "Before it begins – Ena Eno"